Start by taking the Do Good Dozen Challenge: Commit to 12 Family Acts of Kindness in 12 Months. 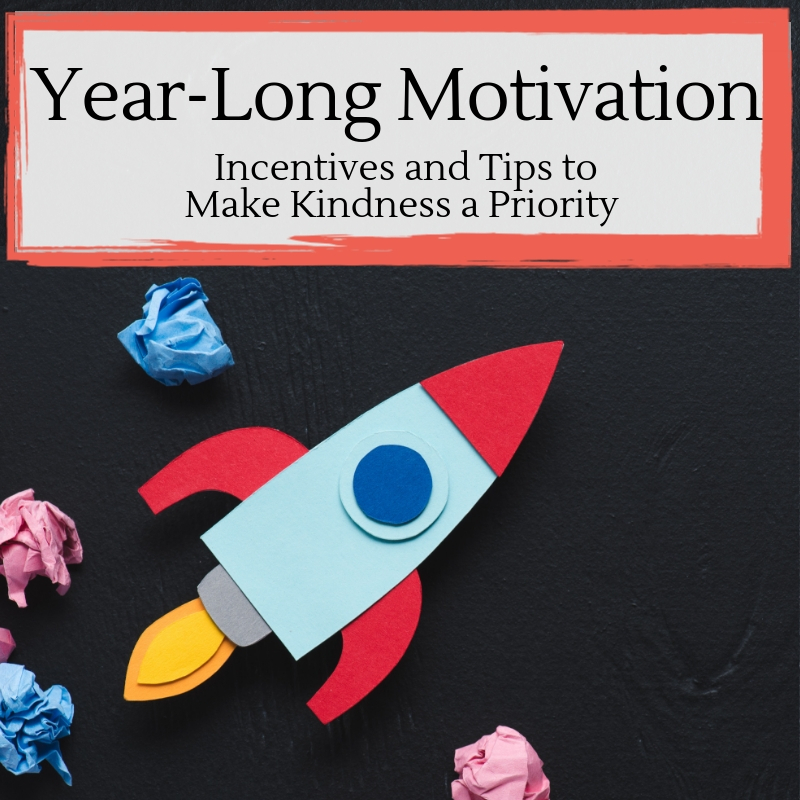 With our weekly reminders and inspiration, you'll stay motivated to earn a free picture book with cut-and-keep conversation cards in a self-adhesive pocket. Members, click here to add to your Do-Good Dozen Challenge! What activities count toward your Do-Good Dozen? Whether you venture out into the community or take on a crafty project right at home, it counts! Successfully adopting a new routine that helps your family stay focused on compassion, community, and kindness definitely counts! Already a member? Visit the Do Good Dozen Form to record your activities. When you've completed 12, we'll reward you with your free book with cut-and-keep conversation cards in a self-adhesive pocket.